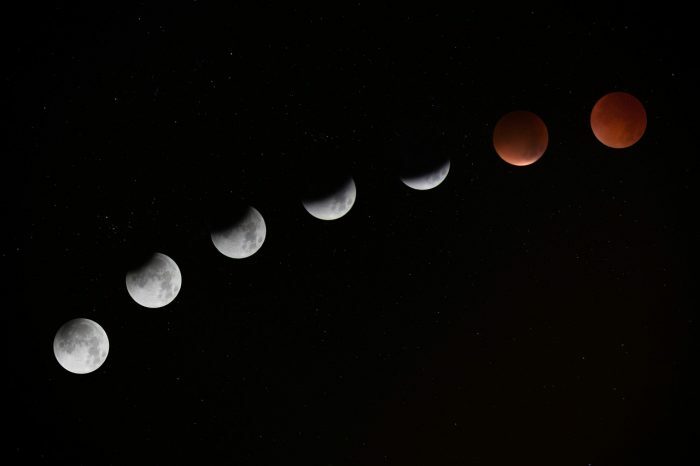 (Irish News) Be very afraid – a “blood moon” is coming, accompanied by Mars, the God of War, shining more fiercely than it has for years. The longest total lunar eclipse of the 21st century is expected to occur on Friday July 27. As it lines up with the Earth and sun, the rising full moon will darken and change from silver to rusty or dreadful blood red.